Gina Sanchez was born in Stockton, California and moved to Stafford, Virginia in 1990. Upon completing North Stafford High School, she enrolled in Graham Webb Academy for hair. She worked as an assistant in a salon in Springfield on nights and weekends while attending Graham Webb. Upon completion of Graham Webb, Gina worked as a stylist at two salons in Northern Virginia where she gained valuable knowledge and experience. 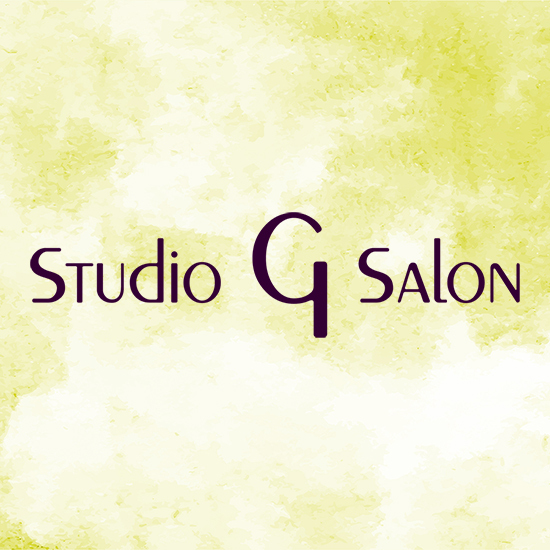 In 2005 Gina partnered with her Mom (Maryann) to open Studio G.
Gina has a creative and artistic flair which comes through in her work as a stylist. There is nothing that Gina can not do—edgy short hair cuts and styles, thick, curly, unruly hair are her specialties. Looking for someone to razor cut? Gina is your girl! Gina is very eager about continuing education, she loves to attend classes, realizing the importance of updating technique and skills in this ever changing field. She strives to be the best through continuing education for herself and staff. She leads the staff with her expertise and experience making sure that our stylists get the training and education to help them succeed. In her free time, Gina loves spending time with her family and her dogs. She is an avid beach-goer and has a passion for music and working in her garden.